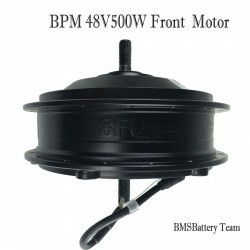 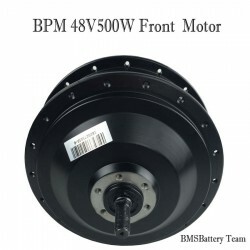 Bafang 48V500W BPM Front Driving EBike Hub Motor. 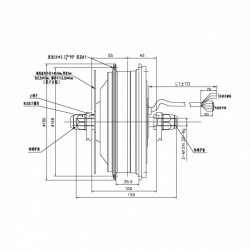 6.Motor cable and Screws are included. Please note that the motor code is not immutable,the code will be different on different batch .